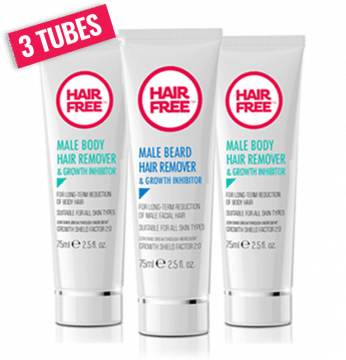 Get permanent hair removal with this 3-tube Unisex Body hair removal pack. 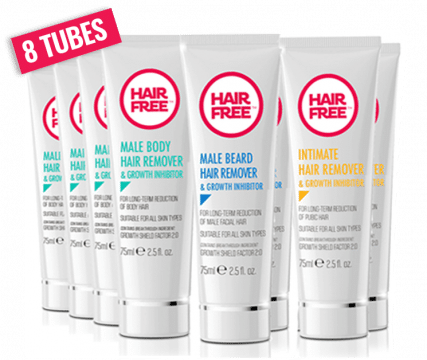 For female body hair and MEN with medium hair. 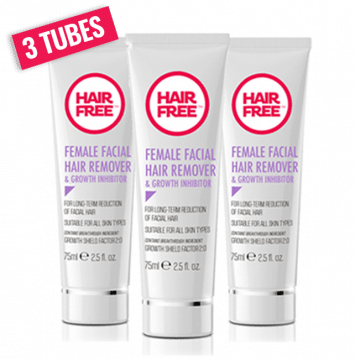 Get rid of unsightly facial hair forever with this 3-tube pack. 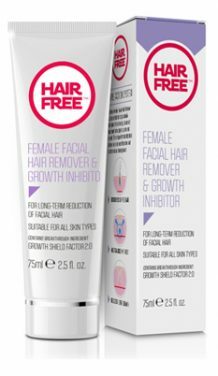 Will eliminate strong dark hair on chin. Will remove lady moustache. 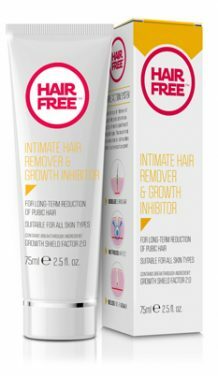 If you have thick, tough, androgen-driven body hair this pack will provide permanent removal and stop hair growth. 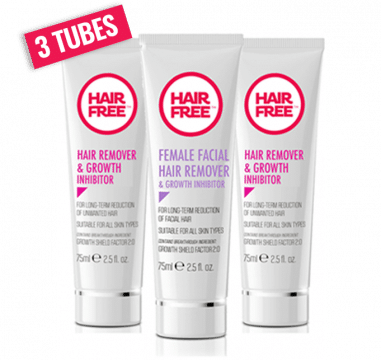 Fed up with shaving? This pack gets rid of thick, tough beard hair and reduces the rate of hair regrowth so you shave less often. 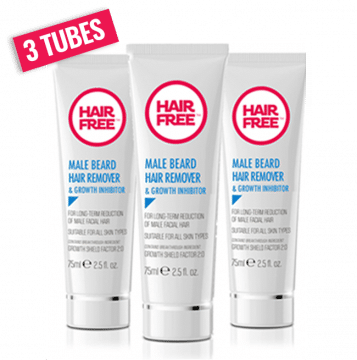 Eliminate body hair and beard hair permanently with this 3-tube value pack formulated to treat tough androgen-driven male hair. 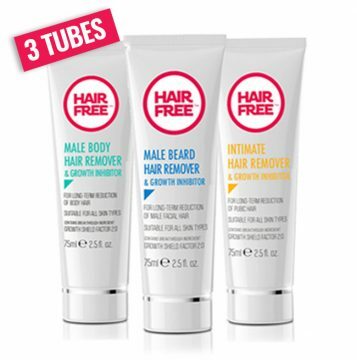 This 3-tube pack contains Hairfree Beard, Body and Intimate hairremovers. 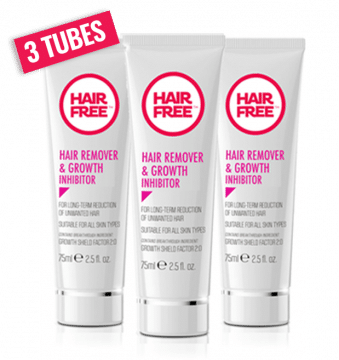 Get rid of hair from three challenging areas. Give yourself a permanent head to toe makeover and save money. 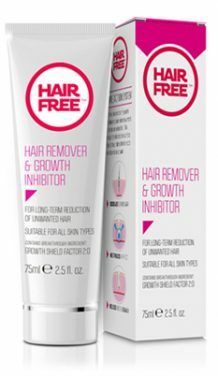 Destroys tough androgen-driven hair from multiple body areas. Get total elimination of male body hair from head to toe. For all transgender people who want smooth, silky-soft feminine skin. 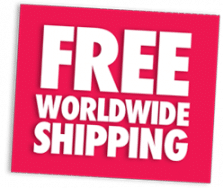 Get a smooth-as-silk intimate area. Specially formulated to treat the hair roots in this sensitive area. 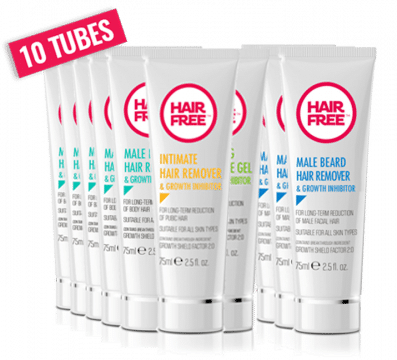 * Saving are calculated on the basis of buying separate tubes. 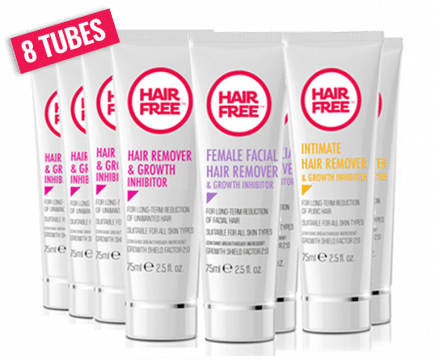 Example: 3 tubes @ $49.95 each = $149.85. 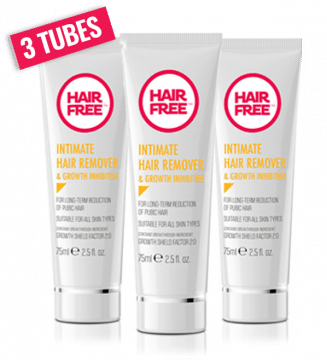 Pack of 3 tubes costs $99.95. You save $49.90. That’s 33%!